It's brill - we all love it. 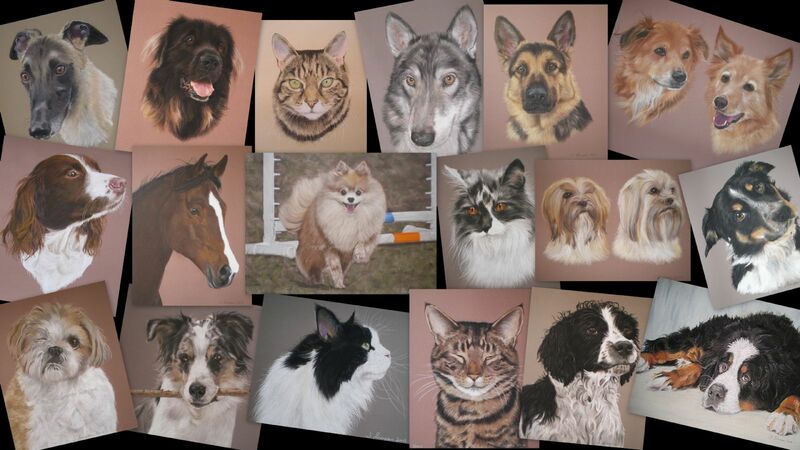 seeing the dogs altogether in a beautiful portrait has really lifted my spirits. My Lucie especially looks so lovely, far better encapsulated than in a photo. Thank You.